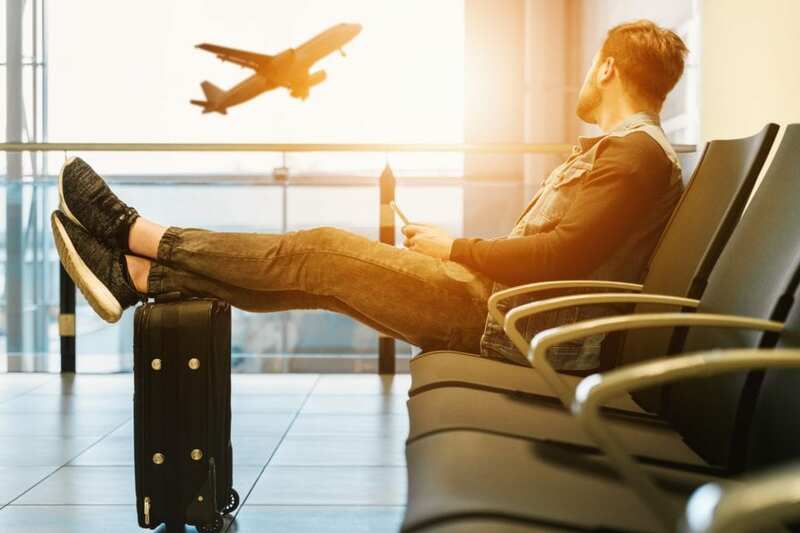 It’s pretty clear travel has become one of the biggest and most popular pastimes in the modern world, with Condē Nast estimating that around 80 million Americans traveled abroad in 2016 alone. Additionally, according to 1Cover, DFAT data also revealed that more than 10 million Australians made trips abroad in 2016-17. It seems like everyone wants a piece of the travel action! There are a lot of things that have made travel much more accessible these days, and we’re going to take a look at five of them right now. In the past, one of the most annoying aspects of travel was having to check in. You’d need to get to the airport ridiculously early, queue up for ages, have your bags weighed, collect your boarding passes, and go through airport security. Well, the good news is that these days checking in is an absolute breeze because you can do it online before you even leave your house. Most airlines offer check-in options on their websites around 24 hours before your flight. You also have the bonus of being able to keep your boarding pass on your phone for convenience. You can travel much more affordably these days, and the main reason is that flights tend to be much cheaper. There are loads of different budget airlines around nowadays, all offering packages at prices lower than ever before. Travel is no longer something that only wealthy people can do, and budget travel is a growing market globally. 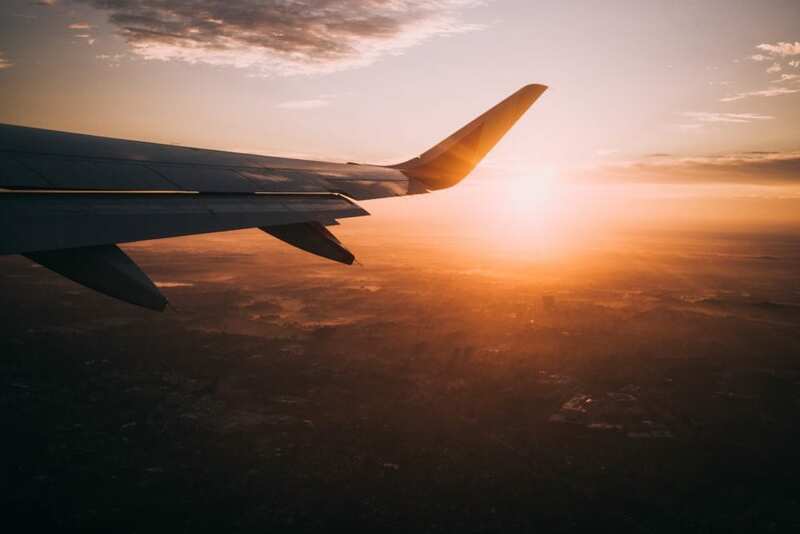 Sure, there are some instances of budget airlines going under, and it’s important to research carefully before you commit your time and money. 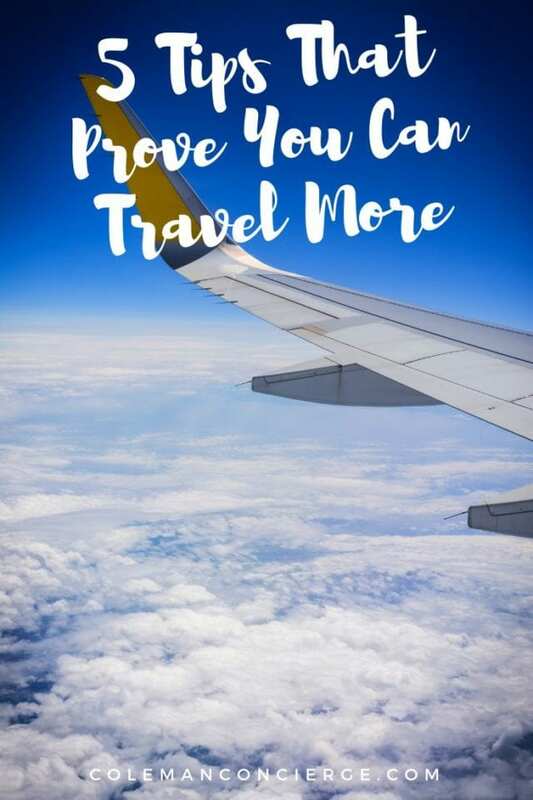 However, for the most part, budget flights have made travel much more accessible and affordable. 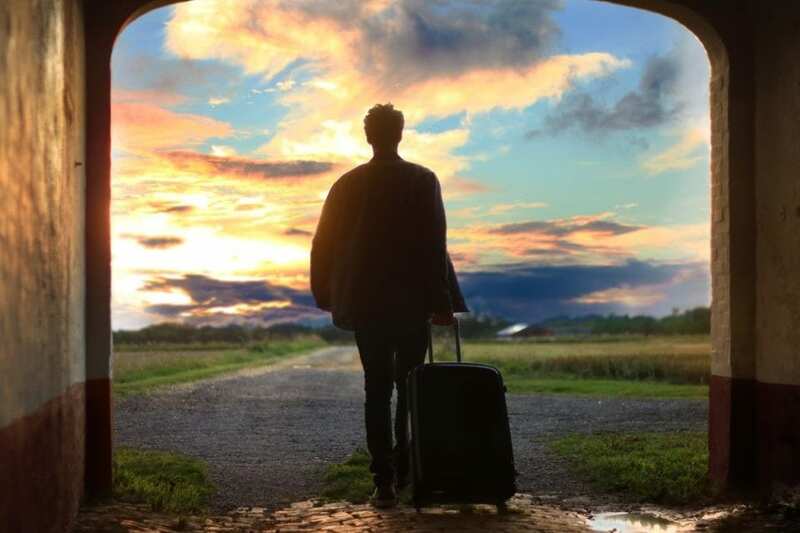 There’s been a rise in the number of people embracing the life of a digital nomad in recent times. This is something you should definitely consider because it allows you to combine work and travel. People are working on the move much more, and this is enhancing their lives as a result. 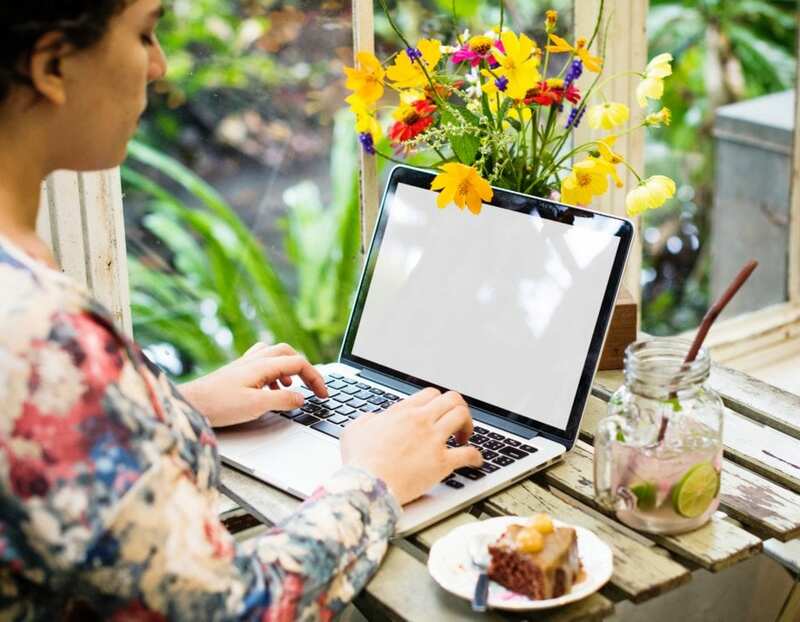 There’s so much choice if you want to be a digital nomad – for instance, you might consider glamping as a great way of seeing the world and boosting ecotourism at the same time, while writing a travel blog from your laptop. Being a digital nomad has allowed more people to travel the world, without having to worry too much about cost. Another thing to keep in mind is that there are more deals these days than ever before. 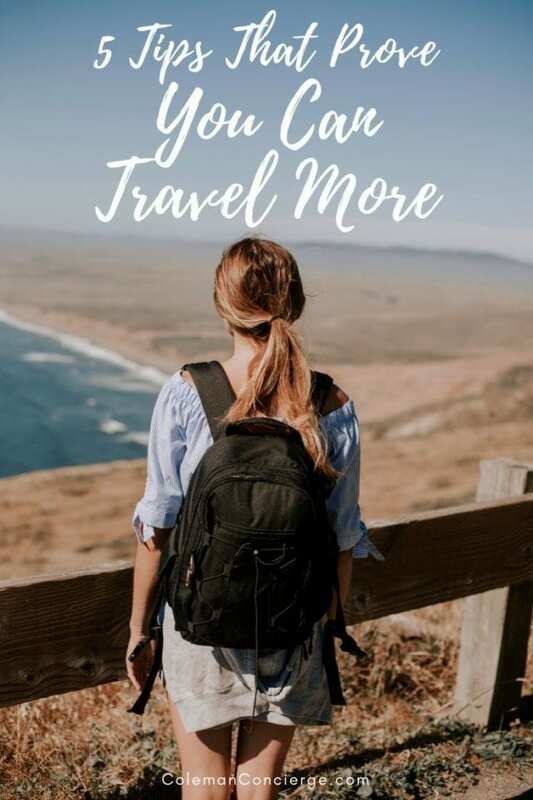 When you choose to go traveling it’s important to take advantage of these deals, and you can find a lot by checking online and choosing the right time of year to go. For example, avoiding the summer holiday surge will definitely help you afford to travel more and more. Also consider when you book your flights. In between Christmas and the New Year is a smart time to book, as most people aren’t thinking about going away until they’ve made back some of their Christmas spends. Keep an eye out for those deals and January sales! One of the best parts about travel in 2018 is how much information there is about pretty much anywhere. If you want to travel somewhere, you can look up information and do research before going. 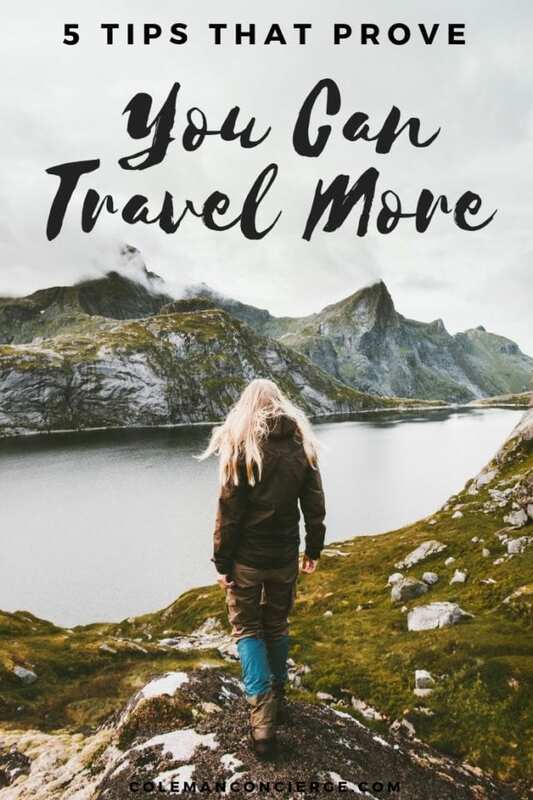 This way you can avoid problematic destinations, you know the perfect time to visit a particular country, and you can really make the most of it. 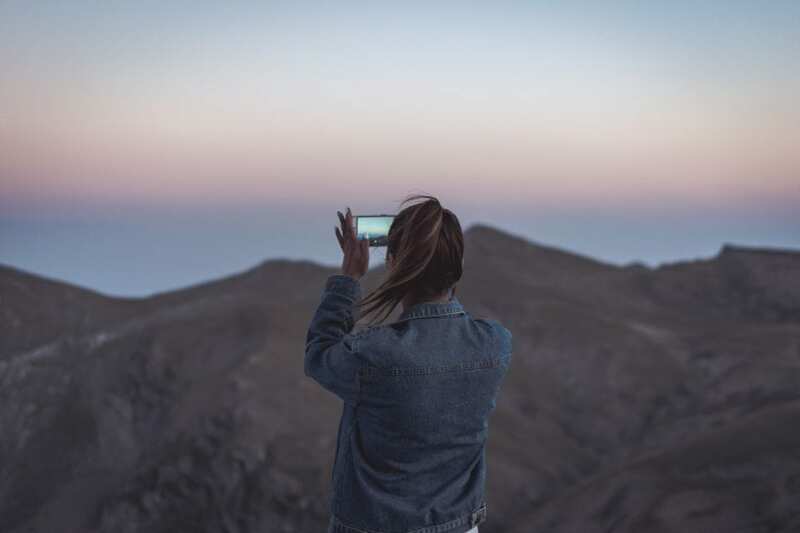 It’s clear that the digital landscape has had a major bearing on this as well, with Google Consumer Insights reporting that close to 45% of Australians research, plan, and book their trips using a smartphone. Add into the mix the fact that people can download apps and tour guides for cities straight to their smartphones, and you can understand the appeal. There are so many more opportunities nowadays for affordable and stress-free travel, and technology has certainly helped in that regard as well. If you want to be able to travel more, without it breaking the bank, these tips should certainly help you. If there’s any information you think we’ve missed off, please let us know in the comments section below. Disclaimer: This post was made possible through a partnership with TINZ. All opinions are our own.